Iran’s Foreign Ministry Spokesman Bahram Qassemi says Tehran is closing in on reaching a mutual understanding with Europe, Russia and China regarding different issues including the European financial mechanism. 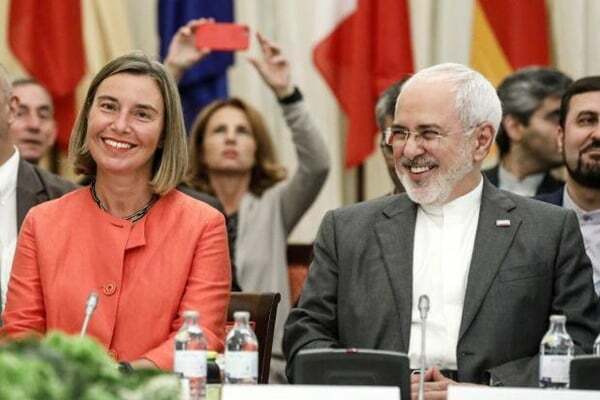 In a weekly presser on Monday, the Iranian spokesperson said negotiations with Europe, China, and Russia are in process, and the remaining parties to the Iran nuclear deal are coming to an understanding in many fields. “After the New York meeting, things have to be completed. Mechanisms and talks between Iran and Europe are not disclosed for certain reasons including the US pressures,” added Qassemi. He noted that the comments made about this mechanism are not very accurate and Tehran denies oil-for-food programme and other interpretations. The foreign ministry spokesman also expressed hope that the nuclear agreement would be maintained. However, he stated that if Europe and other partners fail to give the necessary guarantees required by Iran, this could affect Iran’s decision. In response to a question regarding Islamic Revolution Guards Corps’ Monday missile attack on the hideouts of terrorists in the east of Euphrates, the Iranian official said every move and act whether by military or by politicians carries a message.